Users with pirated Windows 10 OS will also be denied access to Windows Store and essential security updates.Redmond based company Microsoft will end its free upgrade to Windows 10 from July 30, 2016. For guys who were skeptical about the new OS or had reasons not to upgrade for free, Microsoft is saying that from August, you will need to pay $119 (N38,000) to get the unified OS that is already in over 300 million PC’s globally. 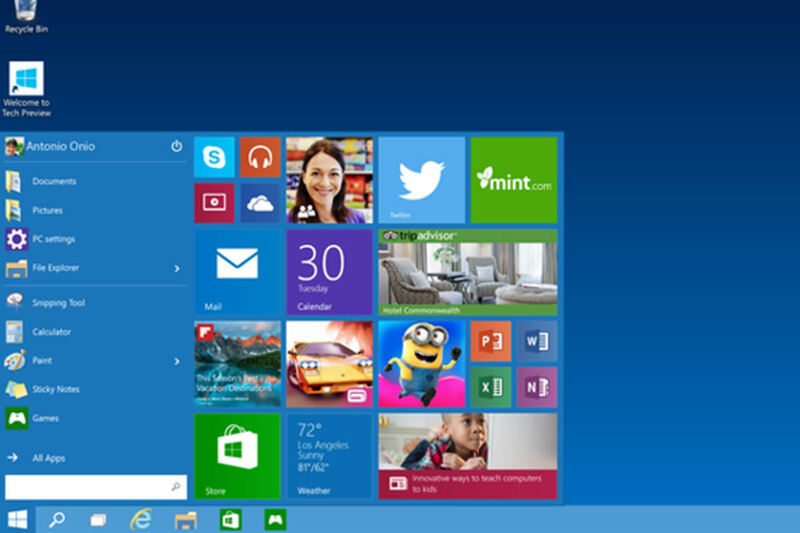 In July 29, Microsoft launched the Windows 10, a unified OS for traditional PCs, Tablets and mobile devices. Windows 10 Home edition is priced at $119, while the Pro edition has a price tag of $199. If you want to upgrade from Home edition to Pro edition, it will cost about $99. They will have a permanent watermark on the desktop reminding them that their software isn’t genuine and that they may have committed piracy.